What fills you up and what drains you down? The concept is so simple and obvious, yet it is so easy to overlook. All of us have a certain finite emotional capacity or reserve. How do I know when I am reaching my limits? Life is full of so much coming at us in different directions. How do I know when I am getting overwhelmed and over-extending myself? How do I ensure I am in a healthy place to deal with all the demands on my time and energy? According to Wayne Codeiro we all have a certain emotional capacity, or tank if you like. There are certain activities that will drain and fill that tank. Generally speaking those things we enjoy fill our tank and those things that bring us stress and tension tend to drain our emotional tank. Its as simple as that. If you occupy your life with just those activities that drain your tank then you will notice a series of predictable effects on your overall emotional health and wellbeing. While the effects presented are somewhat simplistic they are still a helpful framework within which to monitor yourself. These symptoms become like those canaries mine workers use to take down into the mines in the 19th century to warn them of the dangers of a lack of oxygen. As the oxygen levels in the mines depleted, then the loss of consciousness of the canaries with them served as a warning that the conditions were becoming dangerous and they needed to act quickly to get out. So what are the symptoms to watch out for?…. The first set of symptoms of an increasing negative drain on your emotional reserves is increasing anxiety. Maybe those things you could relatively easily handle begin to unnecessarily worry and preoccupy you. You find your mind racing between different negative or even catastrophic scenarios. The second set of symptoms of an increasing negative drain are increasingly emotional reactions. You start finding yourself magnifying your emotional reactions to unhealthy levels. Everything becomes a big deal. Small things become a major source of stress in your life. 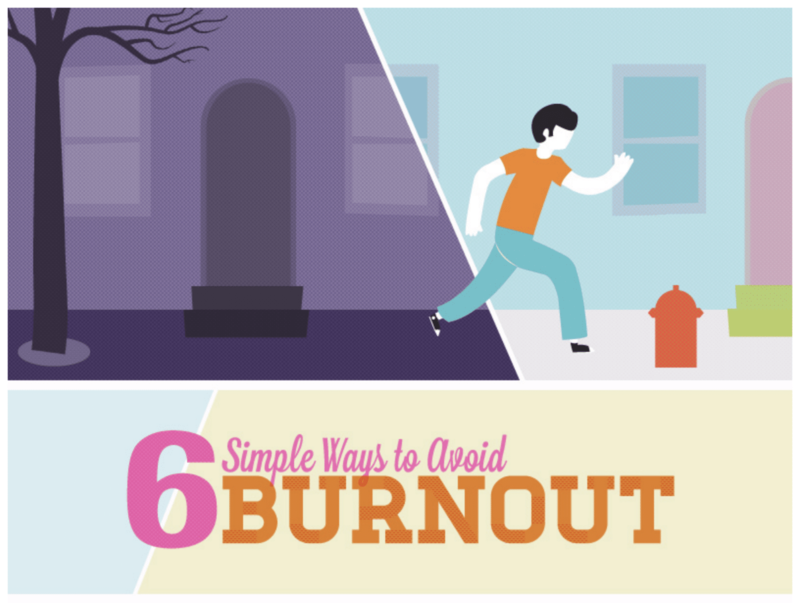 Finally left unchecked you have the hallmarks of what is commonly called the ‘nervous breakdown’ or burnout. You become physically and emotionally exhausted, cynical and detached from others as ell as having to an overall reduction in performance and levels of effectiveness. 3. Regular quiet times of prayer and meditation. 4. Sharing and teaching at a deep level. The big insight Wayne brings out in the video is that during periods of intense activity and stress the key is to ensure you are doing as much as possible to fill your tank. This is somewhat counterintuitive in our busy and hectic lives. We tell ourselves we do not have time for such things. The reality is it is rather like the person driving around in a frenetic state saying they have no time to stop to fill up with fuel! What are some examples of activities that fill or drain your emotional reserve? In case you are interested the complete 1 hour video is here. This video and blog post filled me up! I’ve always enjoyed reading in bed. At one point, I decided I didn’t have time. I stopped for about 10 years. During that time, my health plummeted and I made some critical personal and professional errors. In retrospect, I was pouring from an empty cup. Now and then, I think about skipping my bedtime reading, but I don’t because I know that 15-30 minutes is my reward and I deserve it. Thank you for sharing your learning on this Connie! Yes good point about how we change over time in terms of what fills and drains us. PrevPreviousPodcast #034: Life work balance?